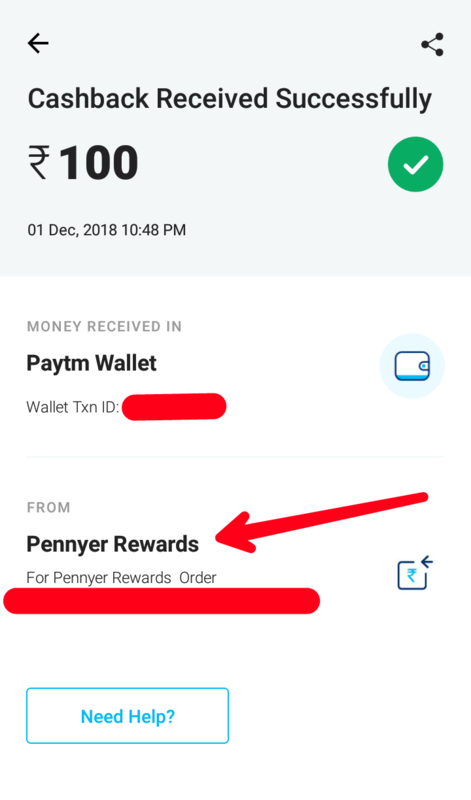 Pennyer App – Get Rs 20 Paytm Cash On Signup + Rs 10 Per Refer, Pennyer lets you earn rewards for the shopping and hoteling you already do! Enjoy free gifts cards from popular brands like Shopper Stop, Book My Show,Dominos and many more! Use Pennyer while shopping to earn points (called “Pennys”) and redeem them for fabulous gifts cards or PayTM cash!. 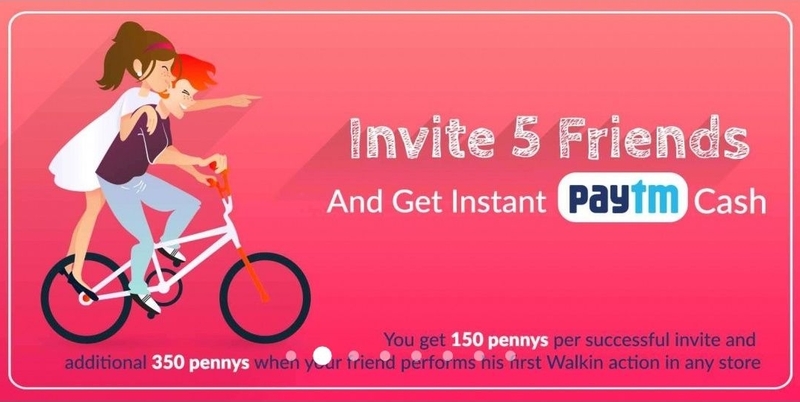 Now Pennyer is offering 300 pennys on signup and Rs 150 pennys when you refer a friends. So download Pennys app from below. How to Get Rs 20 Paytm Cash On Signup? 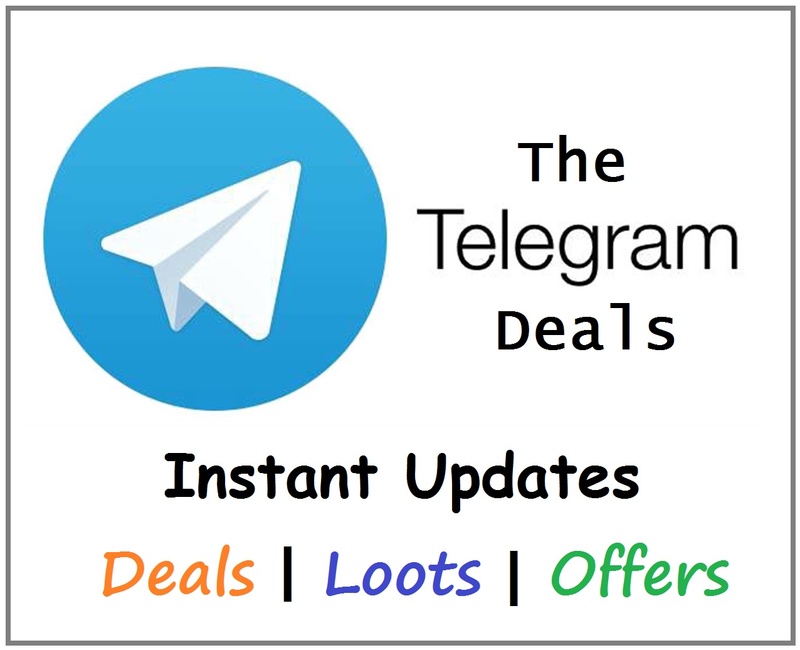 Note: Download app from above link to earn Rs 20 Paytm cash. Now enter Your mobile number which is linked to Paytm wallet. 300 pennys will instantly credit in your Pennyer app wallet. You will also get 10 pennys as daily bonus. Now Goto Menu section on your left and click on Invite & Get Pennys. To refer you friends copy your refer link and share with your friends. You Get 150 Pennys per successful invite and additional 300 pennys when you friends perfroms his first his first walkin action in any store.